A number of our professionals have gained master’s degree in engineering. 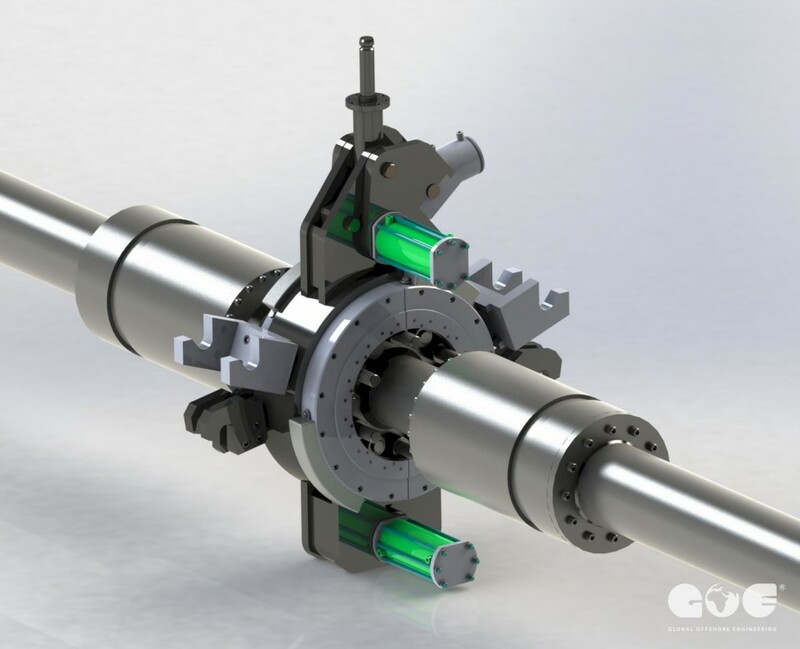 This engineering expertise is supported by an extensive team of CAD designers experienced in 3-D modelling and its application to pipeline, structural and mechanical design. From conceptual and feasibility studies through detailed design and leading finally to developing installation procedures and construction oversight, our project management is unsurpassed which includes the design to safely guide projects to successful completion, on time and within budget. GOE is a provider across the value chain of subsea & sub-surface technologies, solutions and services. Our services cover all phases of the life of fields, from concept screening and design through to manufacturing and commissioning and to operational support and maintenance services. We strive to build robust CAD models, which can be easily modified as the design evolves. GOE continuously strives towards developing technology-driven design solutions that cater to next-generation products, thereby ensuring superiority for its customers in the operating space. GOE’s specialists are able to convert innovative design ideas into feasible design solutions. GOE’s comprehensive design process is based upon years of experience with the end result being a reliable, cost-effective solution fulfilling the client’s needs.